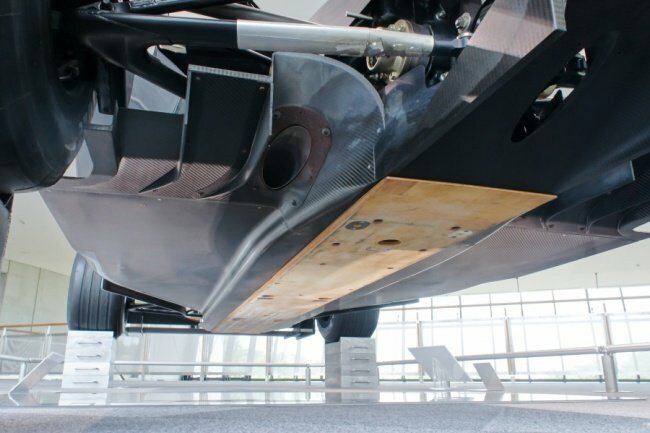 Many are prepared to bite the bullet and machine titanium the best way they know how with the attractive strength to weight ratio ever so enticing to engineers and designers alike. However, it is by no means an easy process. It doesn’t have to be a difficult process. 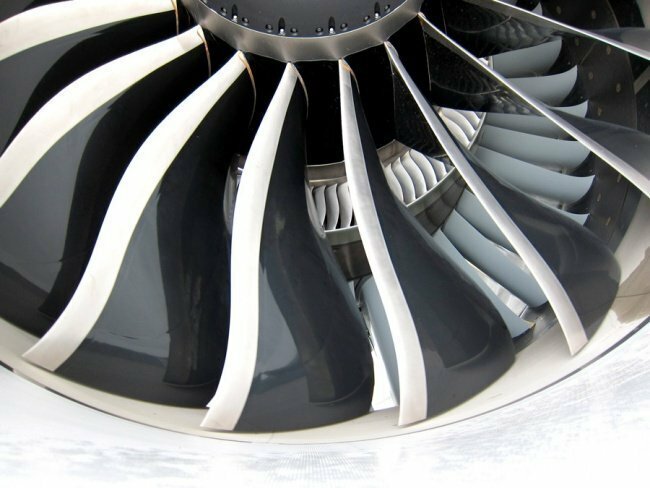 Many machine shops try to avoid the material altogether but because the use of the material in the aerospace and medical industries is pretty rampant by now, not many shops have the financial clout to turn away from titanium. With some alteration to existing machines, tools and mindset, machining titanium need not be fronted with difficulties. Many factors are important in determining the manufacturing of titanium and what metal removal rates can be achieved. These include the tooling, spindle speed, depth of cut, feed rate, total cut time, the investment in the machine itself, and tool life. 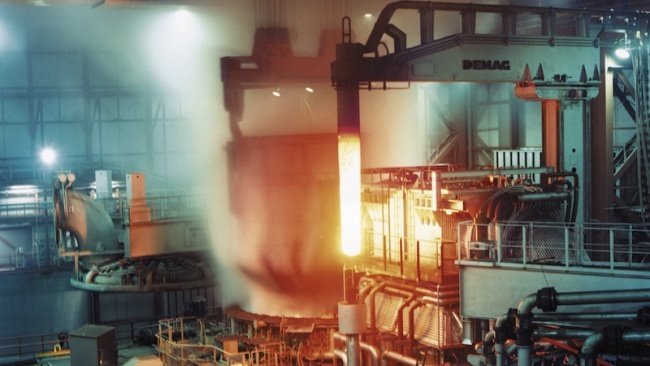 All of these factors contribute to cost of manufacturing and, in turn, the ability to profitably and efficiently machine titanium. 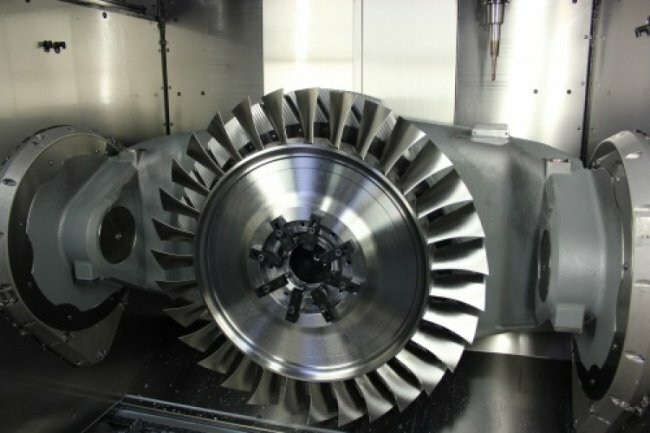 Machining techniques need to be ascertained and considered before embarking on machining titanium. For a long time, two types of cutting methods for titanium were employed – heavy and high-speed cutting. Heavy cutting means that large volumes of metal will be removed at a time and this usually requires very high horsepower and torque which results in high metal removal rates. This method is of ten applied for roughing operations. 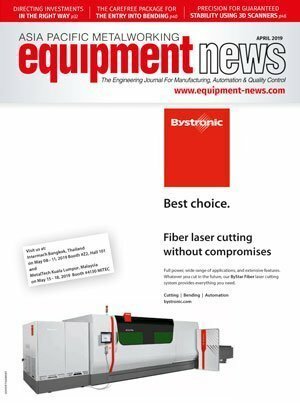 While the metal removal rate is high, heavy cutting sacrifices speed in finishing operations and tool life when using a high horsepower geared spindle. Another approach would be high speed machining. This is generally used in moderate roughing conditions and finishing, particularly to achieve final part accuracy and a good surface finish. Typically, the goal in high-speed machining is not achieving a high metal removal rate; it is achieving an acceptable accuracy and a fast finishing speed. The most influential component to determine the metal removal rate in high-speed machining is the geometry and configuration of the part being machined. Pure titanium has tensile strength of about 63,000 psi and certain titanium alloys achieve tensile strengths of over 200,000 psi and this is dubbed the ‘miracle metal’ or ‘space-age metal’. These numbers make it roughly as strong as steel but weighing about half of steel but twice as strong as the light-weight aluminium, titanium certainly live up to the billing of ‘miracle metal’. Of course, there is no such thing as a perfect material, the down side of titanium is the difficulties in machining. 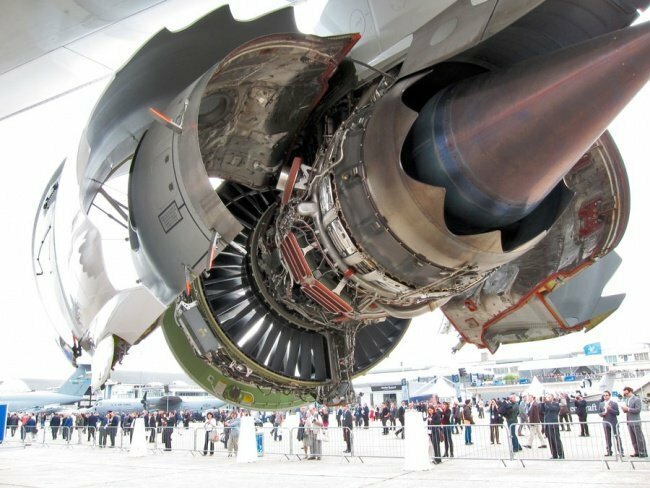 Supra Alloys, a titanium supplier to the aerospace and medical industries headquartered in Camarillo, USA, documents the difficulties from the physical, chemical and mechanical point of view. According to the supplier, cutting occurs in high temperature where chemical reactivity is arguably at its peak. Coupling that with the strong alloying tendency of titanium, problems like galling, welding and smearing present machinist a real challenge. Though a serious concern, the main challenges in machining are posed by the mechanical and material properties of the metal. They are classified under heat conductivity, modulus of elasticity, fatigue and work hardening characteristics. As a metal of poor heat conductivity, heat generated by the cutting action, does not dissipate quickly. Therefore, most of the heat is concentrated on the cutting edge and the tool face. 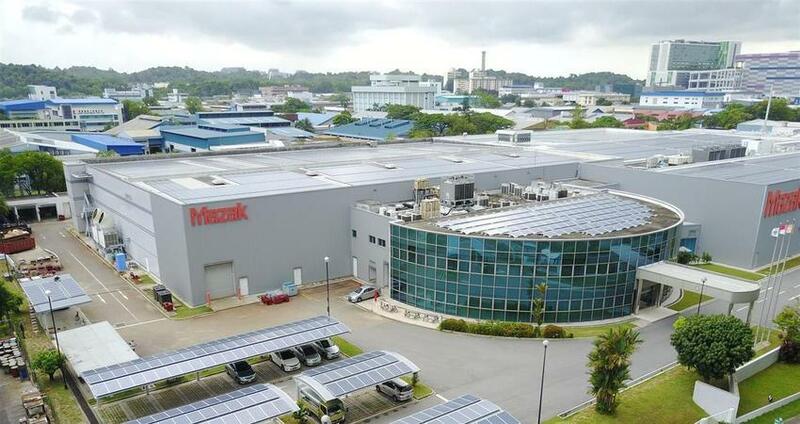 In addition to the problems posed by heat, the relatively low modulus of elasticity the material possesses, gives it more ‘springiness’ than steel. Holding workpiece becomes a problem. In addition, slender parts tend to be damaged under pressure. Other problems include loss of accuracy and tool rubbing. Another noteworthy point to consider in the machining of titanium is its workhardening characteristics. They are as such that the metal demonstrate a complete absence of ‘built-up edge’ during machining. The lack of material ahead of the cutting tool causes a high shearing angle to form. This causes a thin chip to contact a relatively small area on the cutting tool face and results in high bearing loads per unit area. The high bearing force, in addition to the friction developed by the chip as it rushes over the bearing area, results in localised heating of the cutting tool. Coupling that with cratering action near to the cutting edge, results in rapid tool breakdown. According to RTI Internat ional Metals, producers of titanium, good tool life and successful machining of titanium alloys can be assured if the some guidelines are observed. The poor heat conductivity of titanium can be countered on two fronts. One way is to reduce heat buildup and the other is to remove heat. Heat can be removed by introducing high quantity of cutting fluids. Sharp tools should be used to reduce heat buildup and galling. 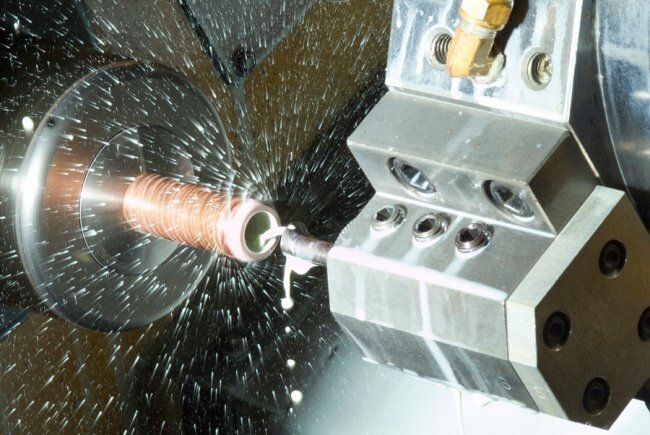 Other tips to achieve good machining performance are the utilisation of lower cutting speed, maintaining high feed rates and regularly removing turning form machines. In milling of titanium, the cutter mills only part of each revolution, there is a chance that the chips will adhere to the teeth during that portion of the revolution that each tooth does not cut. Subsequently, the tooth may be damaged when the chip is removed on the next contact. Chipping is usually the chief cause when the cutting edge fails. As a result, though with the increased cutting speed of 20 to 30 percent, it is not enough to compensate for the additional tool grinding costs making carbide tools less satisfactory compared to high speed steel. Consequently, it is advisable to try both high speed steel and carbide tools to determine the better of the two for each milling job. The use of a water-base coolant is recommended. When it comes to grinding, three factors determine the success or failure of the process. A combination of abrasive wheel, wheel speed and grinding fluid often set machinist on the right track. In terms of speed, it should be in the lower range compared to the speed used in the conventional grinding of steels. With the grinding fluids, water-sodium nitrite coolant mixture should be paired with aluminium oxide wheels. A silicon carbide wheel operate best with sulfo-chlorinated oils but is important to flood the work when using these oil-base coolants as they can present a fire hazard. The civil aerospace is currently experiencing unprecedented demand for new aircraft, with both Boeing and Airbus predicting a need for well over 30,000 new passenger and dedicated freighter aircraft in the next twenty years. Peter Dickin shares his thoughts.